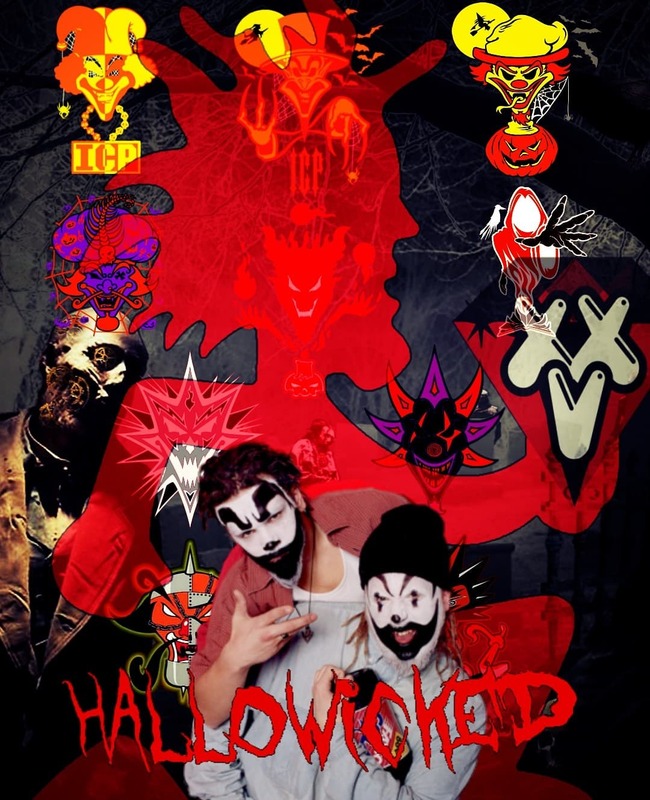 News > Other News > Hallowicked XXV Podcast drops Devil’s Night for FREE on Faygoluvers! Hallowicked XXV Podcast drops Devil’s Night for FREE on Faygoluvers! Juggalos and Juggalettes…we’ve got a big surprise for you coming in less than two weeks! Our homie Brandon Ward who you might remember from the 20in17 Podcast Series is putting the finishing touches on an all new episode for you! It’s called “Hallowicked XXV: 25 Years of Gathering the Dead” and it drops Devil’s Night for FREE on Faygoluvers! In this video documentary Brandon Ward looks at the past 25 years of Hallowicked Clown Shows with concert footage, behind the scene crew videos, band interviews, news clips, classic flyers, singles, merch, & much more! This is sure to be an episode you don’t want to miss, so check in on Tuesday, October 30th, get your download on, and set the mood for the grand finale of the Hallowicked tour! I really like Brandon ward and all those dope documentaries he made last year, this is fresh. Btw…Where’d the faygoluvers podcast go? This sounds dope. Will tune in for sure. Yea, the kid puts together some nice visuals to go along with his narrative.